Anyone who enjoys listening to quality music is very keen about finding earphones or headphones that are of high quality. If you find yourself focusing on quality, then you are in this category of users who love their sound. Every small detail is valued as much as every headphone is different. There are two types of headphones, open-back, and closed-back. Open-back headphones do not have a hard covering at the cups, they are usually open at the cups. Their speakers emit sound in both directions allowing the music to be easily heard by the person who is not wearing the headphones. 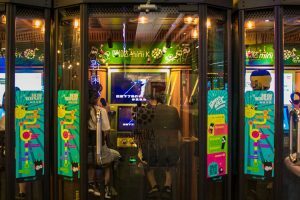 It brings out the realistic nature of the music as the music is spread out evenly in your ears and the surrounding environment. The people who understand the use and niche of the open-back headphones love them. 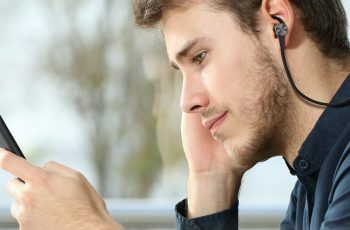 Let’s take a look at some of the top-notch open-back headphones in the market and links have been provided on where one can seek further clarity on places of purchase. 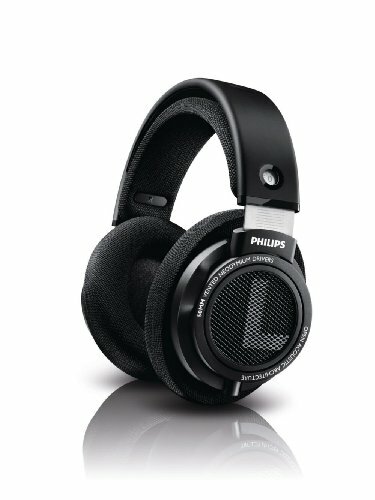 The Philips SHP9500 has a midrange-centric sonic character which coordinates the sound levels very well. This feature allows for a very good quality of sound. It is an affordable option to choose if you are looking to enjoy your music. The headphones have been built in such a way that they durable. Their cords are replaceable if need be. With the comfort, they offer it is possible to use them when playing your digital piano since they are comfortable to wear for long periods of time. Additionally, the fact that they balance their low and high audio so well, they produce well-balanced audio. These headphones have been known to boast of producing a natural sound that is very vibrant. They are very popular and have been part of the portfolio for over 2 decades. The headphones are also open back design with a clear distinction of sound even if it is open to the atmosphere. It is mostly rich in the production of rock and pop sounds because of its ability to combine intense and high bass to reproduce excellent sound. 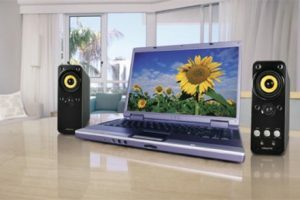 It gives the almost the same feel of using loudspeakers for your music. They are handcrafted in Germany. You will notice that they are durable, high-quality and a lot of thought was put into the details of the headphones. They have a unique and comfortable nature due to their silky smooth ear pads and a headband that is flexible. Since they have breathable ear pads and a velour that is skin friendly, one can be able to use them over a long period of time without building up the temperature on the ears. Their yokes are built with aluminum which makes them stable for use for longer periods of time. 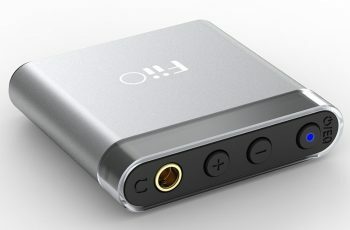 The 600-ohm type produces high power and can be used together with an amplifier to give an exemplary performance when it comes to audio production. The parts of these headphones can be replaced according to preference and they come in various colors. They have been built with aluminum voice coils which are very light. This ensures that they give a transient response that is of high quality. Additionally, they have maximum sensitivity and topnotch dynamics due to the magnets that are neodymium ferrous. They have been built with sophistication in mind. Their building is elegant and it comes in different colors. For durability purposes, they have a metal-mesh covers for the earpiece that is open and of high-quality. The frequency this headphone provides is very clear. The diaphragm design they come in ensures that there is clean sound production as it eliminates all standing waves. The sound produced by these headphones is free of disturbance, acoustical and artifacts. 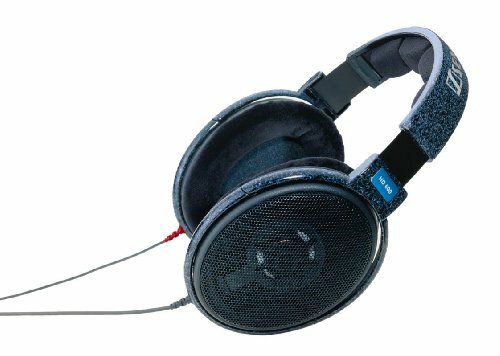 The cables used for these headphones are Kevlar-reinforced, detachable and are made of copper that provides some handling of noise. The low noise handling causes a natural, accurate and spatial sound production. 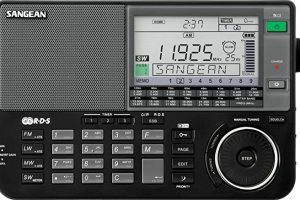 Their niche is the fact that they have computerized systems that are magnetic and optimized to provide intermodulation and harmonic distortions of noise. These headphones are in their own league when it comes to providing quality and feature combination. 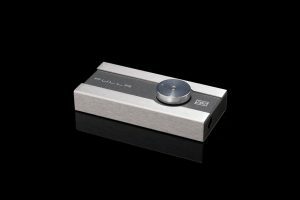 First and foremost, they have a 50-ohm transducer and are powered by the proprietary Sennheiser that is 38mm. 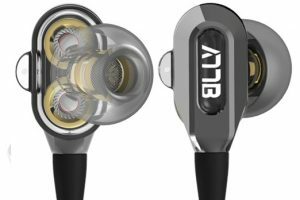 The technology used in these headphones includes the Ergonomic acoustic refinement that is known for its ability to channel the signal produced directly into the ears of the listener. This design is efficient and reliable for its output. The headphone’s ear pads can be replaced and are usually very soft in order to provide comfort. The headphones can be used for longer hours as what you see, the headband that is broadly padded is what you get in terms of comfort. Anyone in need of quality entertainment at home and an outstanding performance can opt for these headphones. Rediscovering your music will be the ultimate goal as you are now able to maximize the potential sound experience. The contoured and satisfactory deep bass is brought to its maximum performance by the Sennheiser HD 559 headphones. 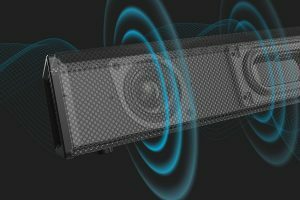 Your home stereo’s acoustic power can now be felt. Its cable is detachable and hence can be easily replaced if needed. The fact that some of its accompaniments are replaceable, the headphones can be used for a long time. This is the first pair of reference professional open-back studio headphones. They have a very specific kind of built-in drivers and fashionable transparent housings. They provide natural and accurate sound. To ensure that the headphones can be used over long periods of time especially in a professional setting, they have incorporated the 3D wing system for support. They are very light but very strong in their build. 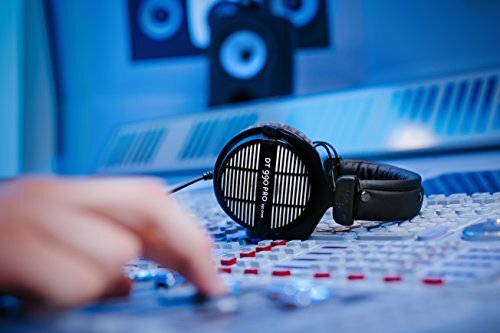 The dual-sided cable that is detachable provides a unique feature that allows you to maintain high-quality stereo coordination without specific attachment. The headphones provide convenience, purity of the audio that is produced and comfort. Distortion of sound reduction and accuracy of frequency response is made possible by the use of the highly efficient and pure alloy in the circuit design which is magnetic. The overall structural strength is improved by the carbon composite resin which enables transient responses to be as detailed as possible. The honeycomb-mesh is built using aluminum and it enhances the natural nature of the open-back sound produced. The ear pads are made using breathable fabric to ensure comfort by the circulation of temperature to the surrounding environment. An audiophile who is a wide and spacious open sound field should definitely get the ATH-AD700X headphones. These headphones have been built in such a way that they provide sound that feels more spacious and is wonderfully aired. The details offered by these headphones is worth it in every way, there is almost a clear distinction of distance between the instruments used to play a particular song. 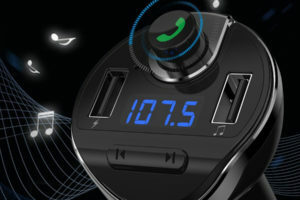 The details are accurate and clean to keep you listening for longer hours. They are known for their excellent midrange and treble clarity through the use of the 53 mm drivers. They are big in size to ensure that they cater to all sizes of the head. The 3D Wing system of support is also used in these headphones to allow for adjustment flexibility depending on user preference. Additionally, their design for over-ear and soft padding for the ears allow comfort. This enables the earphones to be a suitable choice to be worn for longer periods of time. The copper-clad aluminum wire voice coils, bobbin-wound, provide a greater handling of power and therefore provide a high-quality open sound. The OFC single-sided cord prevents tangles because of its TPE sheath that is elastic. This set of headphones have been built to very precise specifications. They are mainly black in color. They usually layered with a piece of cloth to prevent unwanted material from entering inside the headphones. 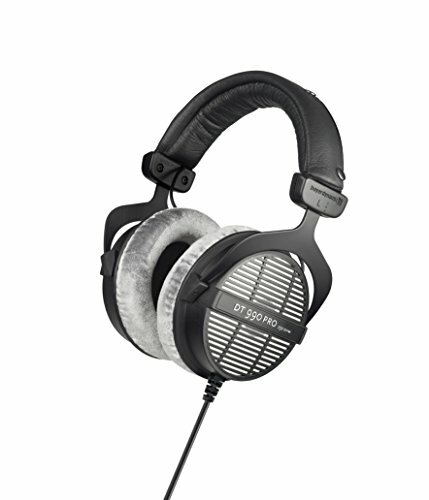 The Beyerdynamic DT-990-Pro-250 headphones are highly durable due to their metallic band core. The plastic used to connect the ear cups and the band is also very strong. The fact that they look simple yet perform so well could easily pull off in a professional setting. They are open-back headphones with a cable that is coiled a single side. 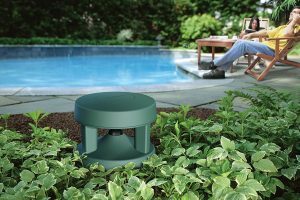 Their diaphragm is light therefore providing an exemplary performance for longer periods of time. The ability to adjust the headband to uniquely fit your preference make them an ideal choice for you as this enhances customized comfort during usage. Additionally, their ear pads are made soft velour material to enhance comfort. With 250 ohms impedance drivers there is excellent open sound audio that is reproduced. It has a long cable to enhance movement as you still use the headphones. 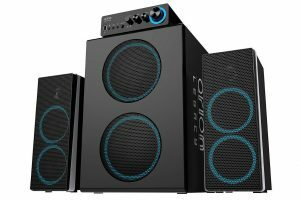 The frequency response accommodates clarity and detailed high and low dynamics of sound that bring about a natural feel. 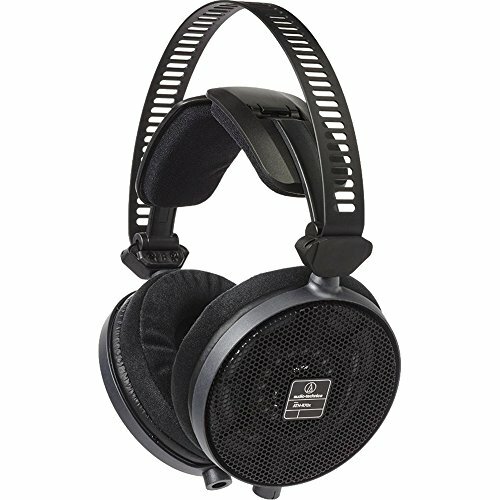 The exemplary bass headphones that give you exceptional quality when thinking of audio. The open back design with dynamic drivers that have multiple, five, diaphragms and the solid wood body work hand in hand to provide the quality sound. These headphones are a perfect choice for listening to your preferred music such as Hip Hop, Country, R&B, Soul, Rock, Classical and Jazz among others. 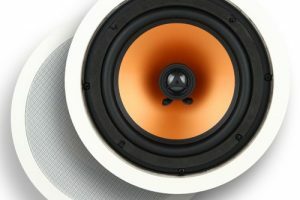 The 50mm acoustic membrane influences the sound quality directly. The membrane is significantly bigger than other headphones, this gives it the ability to create a deeper and more distinct bass. 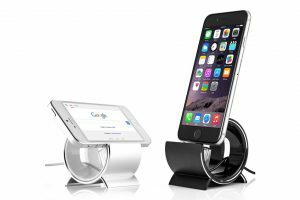 The speakers are flexible and can be moved and rotated left, right, up and down to fit the preference of the user. 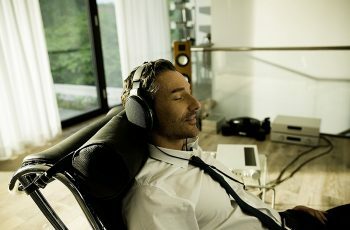 With this flexibility, one is able to select a position where the headphones are comfortable for them as they use them. The ear pads which are made from protein leather sit perfectly on the ears. They isolate the outside noise while providing comfort to the person using them, this makes them suitable to be used for long hours. The padding at the top also contributes extra comfort for the users. 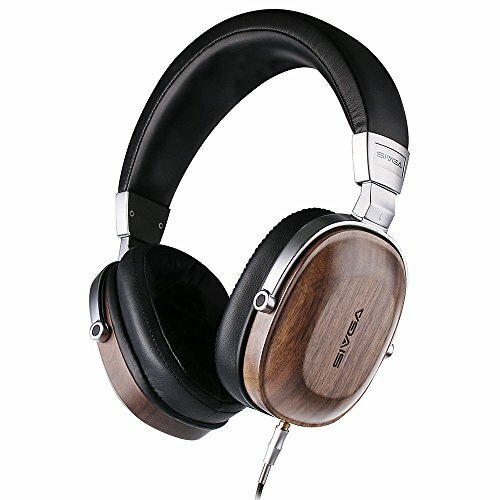 Additionally, SIVGA Solid Wood Headphones come with 2 cables, headset, and stereo audio, which are interchangeable. The headset cable has a mic that can be used with tablets and phones when chatting. Find the headphones that fit best to your needs and start enjoying your music on a whole new level.